Serving the La Plata, MD Area! 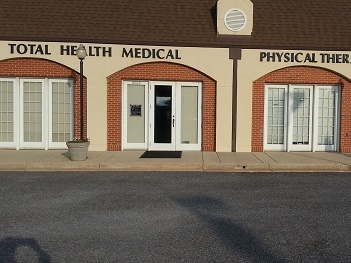 Looking for a DOT Physical Exam or CDL Physical Exam near La Plata, Maryland? You’ve come to the right place!